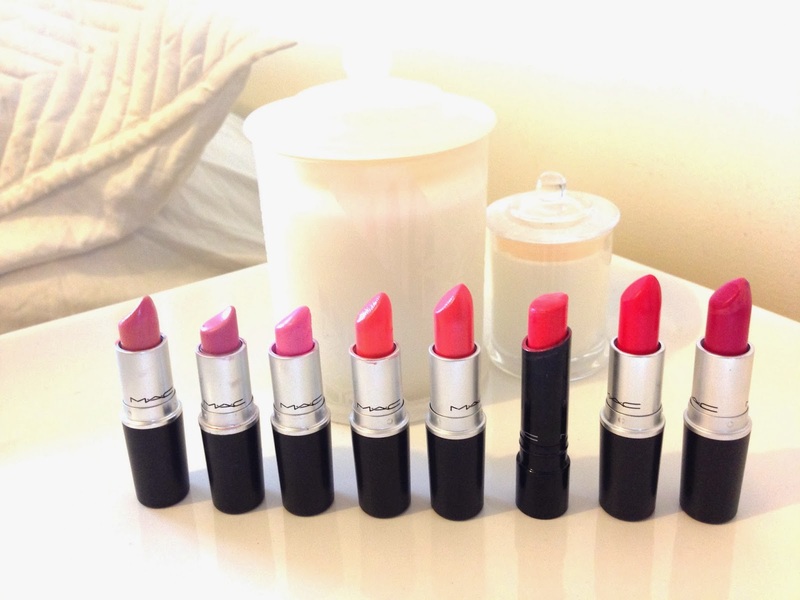 Everyone needs some pink in their life and I get mine through my lipsticks. I absolutely love the range that MAC has to offer from light pinks, your lip but better pinks, bright pinks, the list goes on. There is a shade to suit everyone.